Mega Sale! 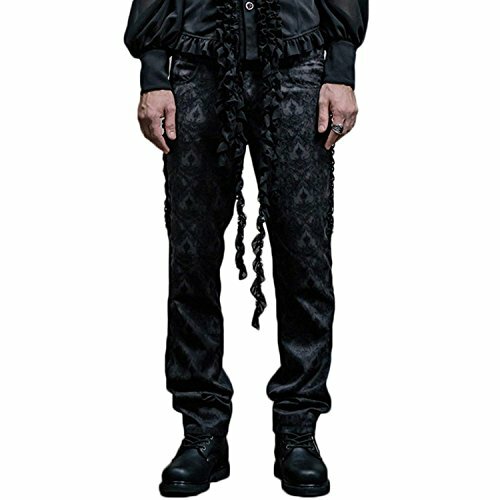 Save 28% on the Devil Fashion Gothic Victorian Men Pants Steampunk Fashion High Waist Wedding Formal Trousers by Devil Fashion at SCRHI. MPN: ty6u5t. Hurry! Limited time offer. Offer valid only while supplies last.